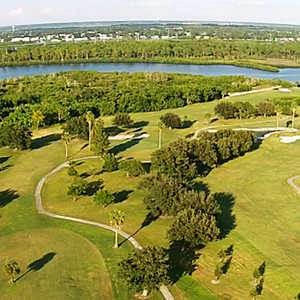 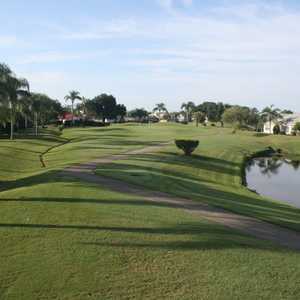 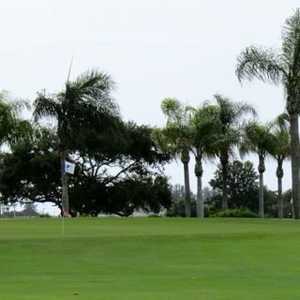 The 18-hole Pinebrook/Ironwood Golf Club in Bradenton, FL is a public golf course that opened in 1970. 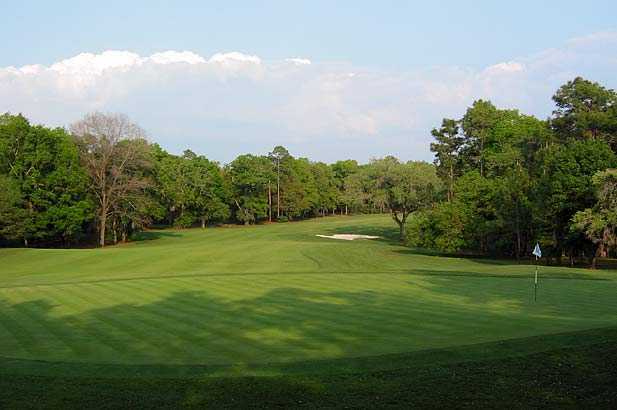 Designed by Dean Refram, Pinebrook/Ironwood Golf Club measures 3706 yards from the longest tees. 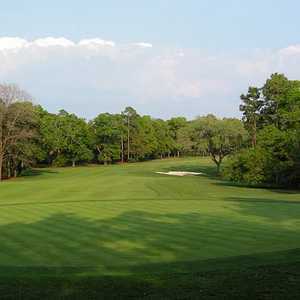 The greens are champion ultra dwarf bermuda.